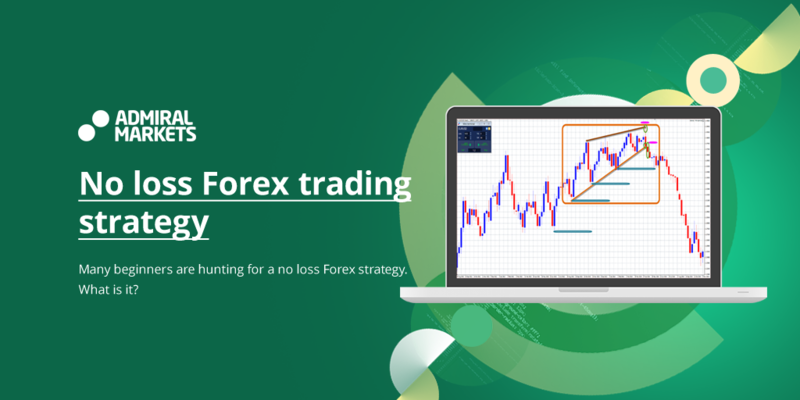 The current article is for those who have been looking for a way to start Forex trading while avoiding any risks that are normally associated with it. It is probably the biggest desire of every aspiring trader, to generate significant profit, while reducing the chance of failure to the minimum or eliminating it altogether. So, does such Forex no loss strategy exist? Which one is that? Let us explore this topic a little bit more in this article. Is a "No loss Forex strategy" real? If you hope to find your 100% profitable currency trading strategy, then we have bad news for you. There is no method of trading FX which guarantees you 0% of losses. The main goal of any strategy is to bring some structure to your actions, so that your profit will exceed your losses, and so that you earn more than spend. The overall result will depend on your skills and experience, your amount of investments, knowledge of the market, and ability to stay patient, among a number of other important conditions. Trading is always associated with risks, and the currency market is no different from the rest. You are never 100% sure how the price will develop in the future, and no indicators can tell you that. If some broker or a self-proclaimed financial guru say they know a Forex no loss trading strategy, they are lying to you. You shouldn't even waste your time on searching for the mythical strategy; you can spend that time to get a good trading experience. Instead of giving you false hopes and feeding you sweet lies, we'll provide you with a few tips which will help you to maximize your profits and reduce the losses. Let's look at what a strategy in trading is. 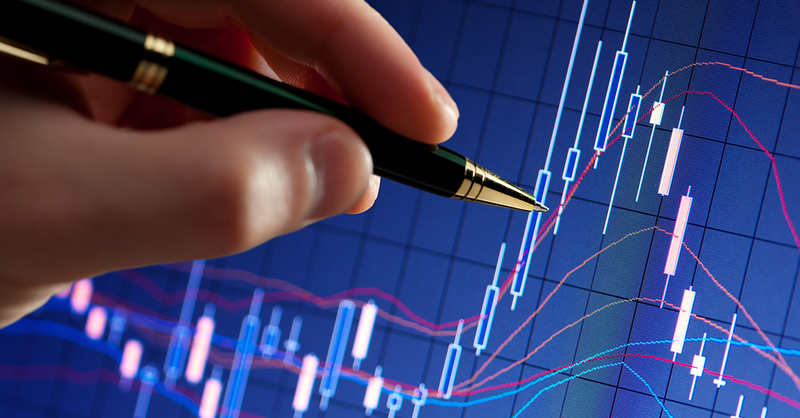 In plain words, a strategy includes methods of market analysis and a sequence of steps that a trader should make in order to determine the best entry and exit points. The task of a trader is to differentiate between the true and false signals which are present in any strategy. Thus, a signal to open the position not always means a profitable outcome. Professional traders learn to overcome challenges like this with experience. How is it possible that an entry signal might be misleading? It's all very simple: any market is influenced not only by external events and processes, but also by its players (hedge funds, banks, large brokers, or even pension funds). On the other hand, there are governments that take trend-changing economic and political decisions. When all this comes into action, your well-plotted strategy with a winning potential outcome might reverse over the shortest time period. This is exactly why there won't ever be a no loss Forex trading strategy. Traders can be compared to entrepreneurs. They are also involved in buying and reselling goods (assets) while seeking to get some profit out of it through the added margin. 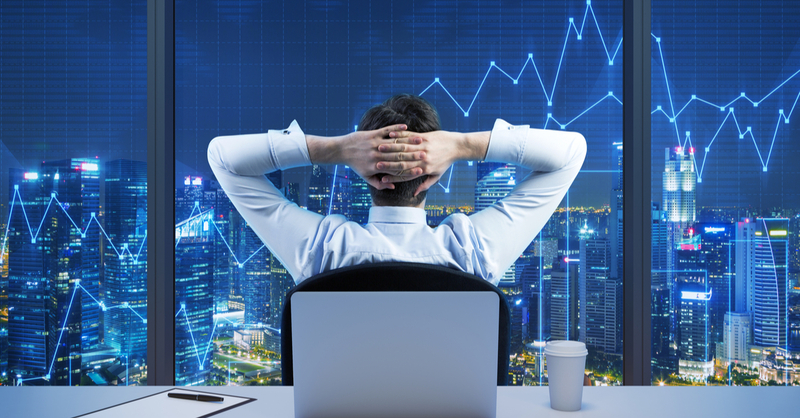 While businessmen provide a certain value to others by delivering what others are looking for, traders simply transfer liquidities in the market. Just like entrepreneurs, traders are always risking. They invest their own money and time, and it's always possible to lose the former and waste the latter. This is why a dream of some Forex no loss system is always unreachable. However, they do what they do because they both will potentially gain something that is unavailable for regular consumers. We hope that a comparison of a Forex market and entrepreneurship has cleared up why Forex no loss strategy is impossible. If we consider the market itself, any market in general, whether we are talking about currencies, stocks, options, or futures, we will always associate it with risks, merely because any market comes with an idea of the potential profit. Speculative profit presumes risks, and any risk means possible losses. It doesn't mean that losses are inevitable, but they happen, pretty much often. What if I search for a no loss Forex trading system really well? You might stumble upon websites which sell people trading bots, and some of them cost only $30. Surely, these websites will advertise their robots as a 100% winning algorithms that determine the right entry and exit signals with remarkable precision. You shouldn't buy those solutions, as they are advertised and sold by marketers rather than real traders. You might be also offered to get notified on no loss Forex trading signals, but you should stay away from them all the same. Any automated solutions designed by people who rarely have anything to do with trading will not lead to anything good in your trading career. In any case, whenever your curiosity wins, and you'll want to try some of those offers in question, remember to test them on your demo account first. You cannot buy an absolutely winning strategy or simply get it from anyone, just because all strategies are associated with risks, as long as money and such a changeable thing as the market are involved. The best you can do is to design a strategy that is tailored to your own trading specifics and your own financial preferences. This is the way that professional traders follow and which leads them to financial success. All that comes only with your personal experience and a series of trials and errors. You will inevitable have unprofitable trades, but that's a part of a learning process. Once you've mastered your strategy, you'll be earning much more than losing. You will not be able to develop your Forex no loss system from the start and for a very long period of time. The market changes, and so will your strategy. You will need to adjust it to the current market conditions and your own preferences. Still, at first, you will need to decide what style suits you best (such as, are you more a long-term trader or a day trader?) and define the rules which you will follow (time and amount of trading, or when you will need to stop). Remember that, no matter what the outcome is, you need to be patient and ready to accept any result. That's what makes a real professional. We can't know everything. What if there is The Strategy? Okay, we guess there is one strategy that might help you avoid any losses once and for all. The answer would be as as pie: don't trade at all. This is the only proven way to avoid any type of market-related risks and potential losses. However, if you are willing to become a trader, a good one, then you will need to accept the fact that you'll risk your own money. You should not have fear, as it's a way of learning for traders. This, of course, doesn't mean that you'll be losing your money all the time. All we want to say is that there is always a possibility of gaining profits, and a chance to lose some trades. 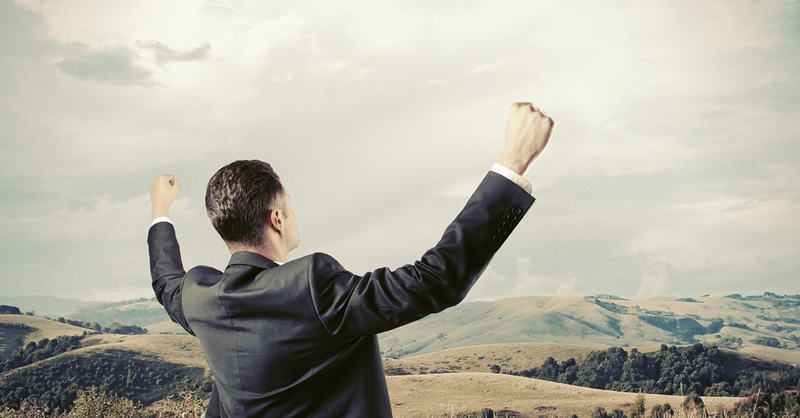 Accept these possibilities and commit to becoming a professional through your own experience. You can always start safely, by creating a demo account with Admiral Markets and trying out how it all works.If you need assistance, we always have learning materials for you at hand. We hope that you've given up your efforts of seeking a Forex no loss trading system and have accepted the fact that there isn't any. By becoming an experienced trader, you learn to reduce the chances of losses and maximize the potential profits. You need to commit to the activity that you've chosen and dedicate a lot of time to learning and practice. There will always be risks, but also gains, and that's the truth that you need to accept as an aspiring trader.